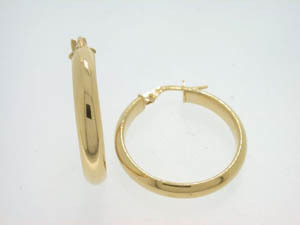 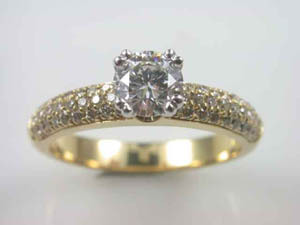 Ladies 18ct Yellow and White Gold Diamond Ring. 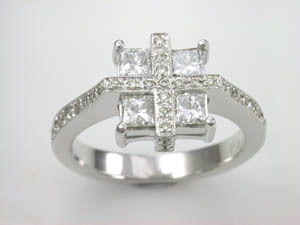 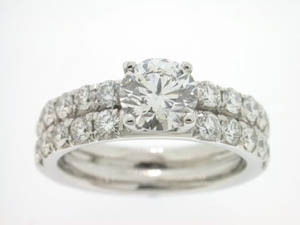 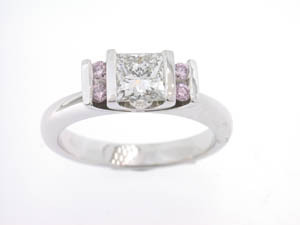 Ladies 18ct White Gold Diamond Set Ring. 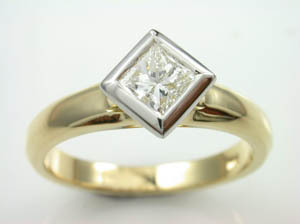 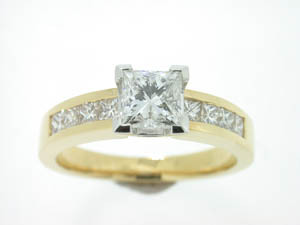 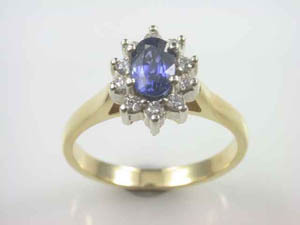 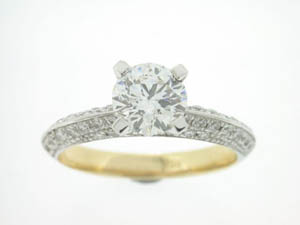 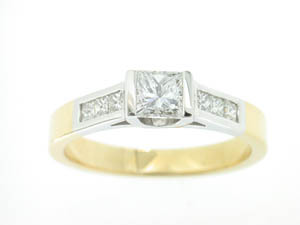 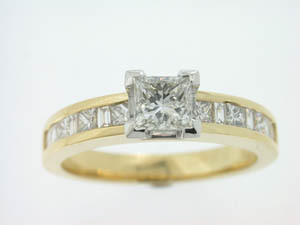 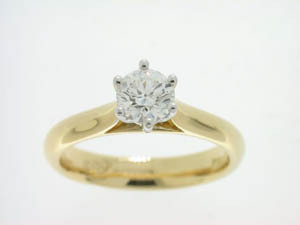 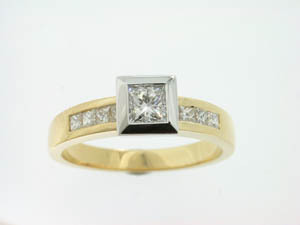 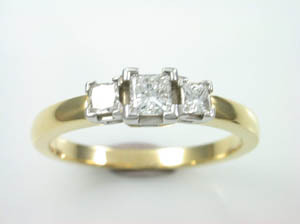 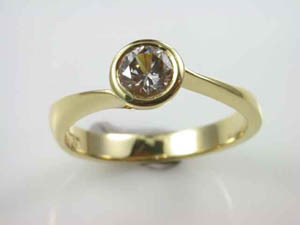 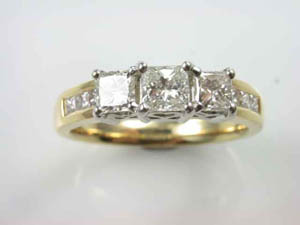 Ladies 18ct Yellow and White Gold Diamond Engagement Ring. 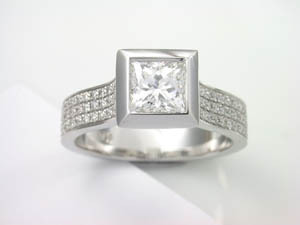 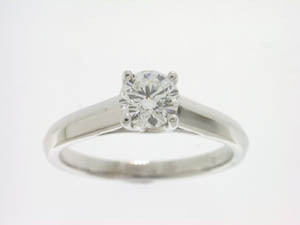 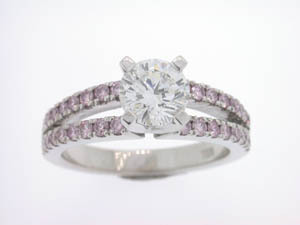 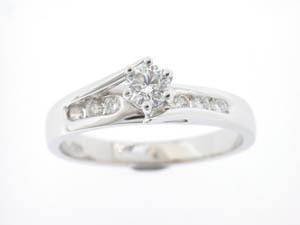 Ladies 18ct White Gold Diamond Set Engagement Ring.